QQI Level 5 Award in a related discipline such as nursing studies, community and health services, healthcare support or health service skills. Applications are welcome from learners with relevant experience in this area or healthcare staff wishing to update their skills in the area of management and leadership. 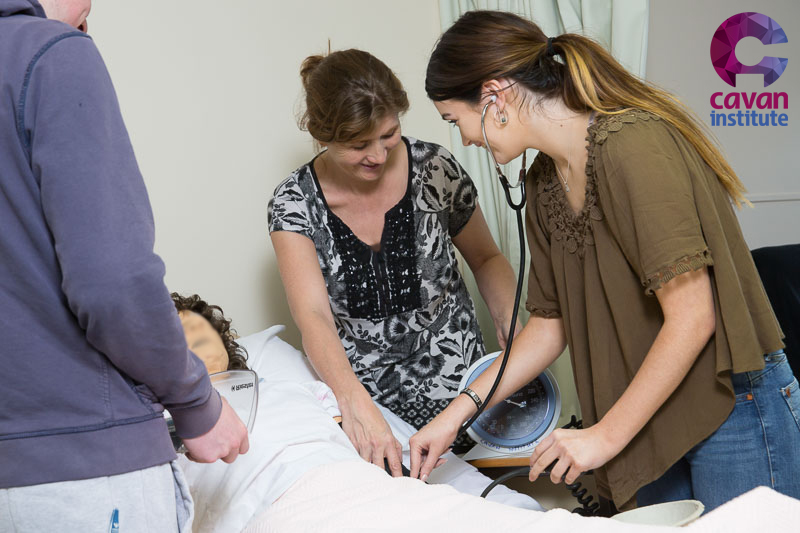 Graduates of this course can expect to find employment in supervisory roles working in various healthcare settings, such as day care settings, nursing homes, resource centres, community development and family resource centres.